Alumna Regina Stuve, who majored in marketing, will be heading a new Nashville office of New York-based marketing and public relations firm PFA Entertainment Media and Marketing. PFA already represents Nashville-based clients including country artist Keith Urban and Ryman Hospitality’s Opry City Stages. Additionally, Stuve will be bringing her current clients, country artist Jake Owen and author Farrell Mason. Stuve said, “2018 brings new chapter for me, an incredibly exciting opportunity to work with Paul to establish what I believe is a long overdue Nashville decision.” Her previous work experiences include Capitol Nashville, Universal Music Group and Sony. 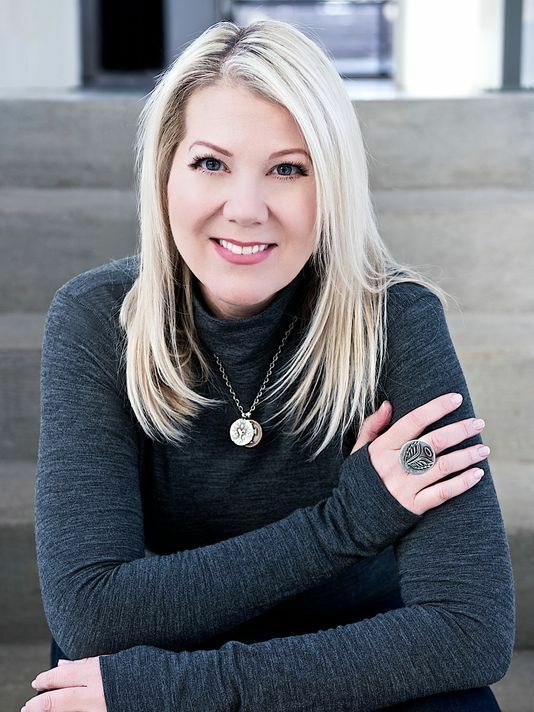 She has represented artists like Keith Urban, Dierks Bentley and Sugarland.